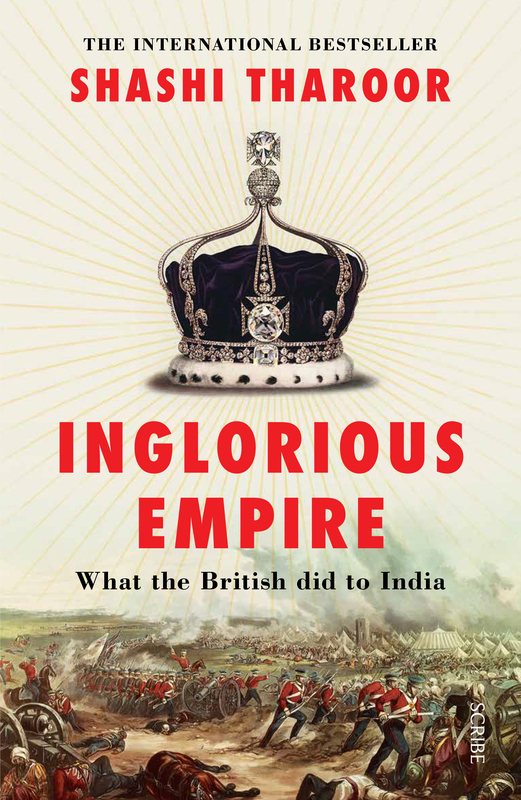 Inglorious Empire tells the real story of the British in India — from the arrival of the East India Company to the end of the Raj — and reveals how Britain’s rise was built upon its plunder of India. 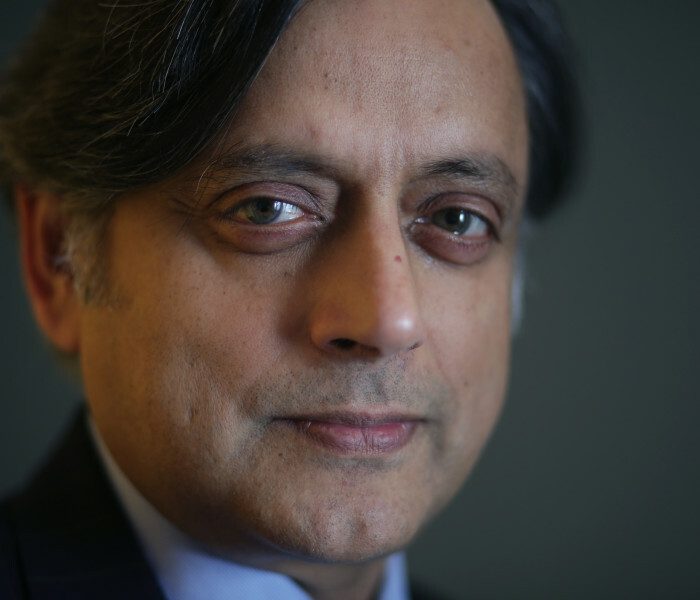 British imperialism justified itself as enlightened despotism for the benefit of the governed, but Shashi Tharoor takes on and demolishes this position, demonstrating how every supposed imperial ‘gift’ — from the railways to the rule of law — was designed in Britain’s interests alone. 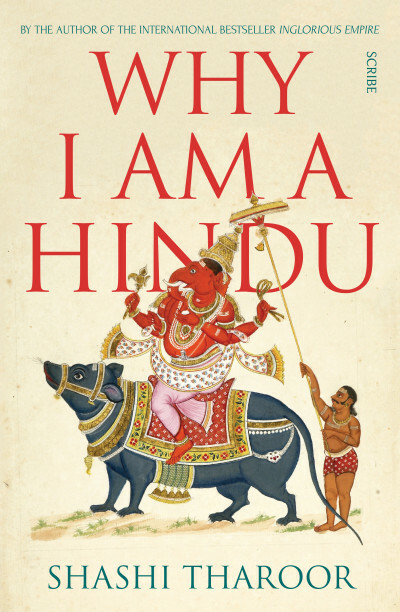 He goes on to show how Britain’s Industrial Revolution was founded on India’s deindustrialisation, and the destruction of its textile industry.